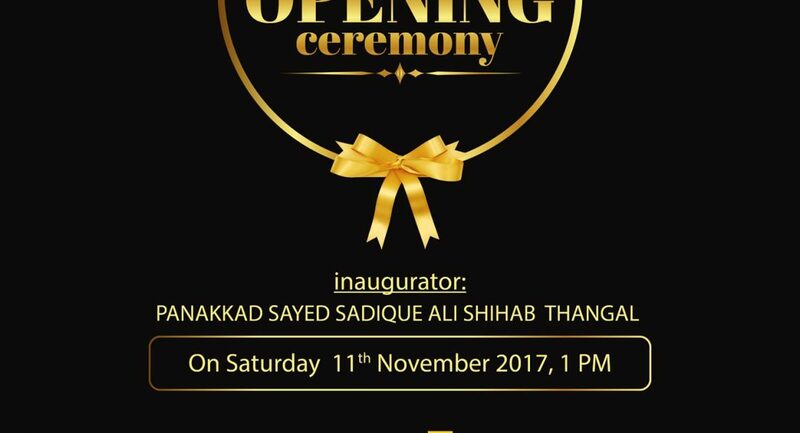 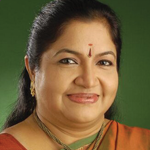 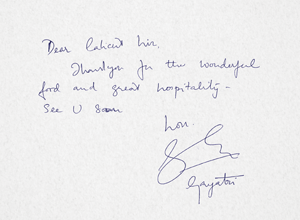 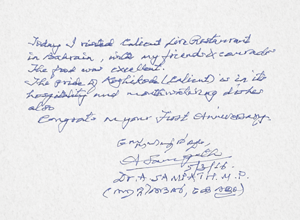 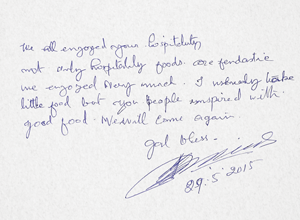 PLEASED TO SERVE YOU ! 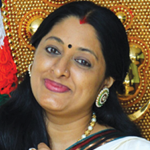 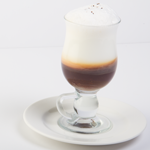 Strong taste of Nilgiri tea with floating milk. 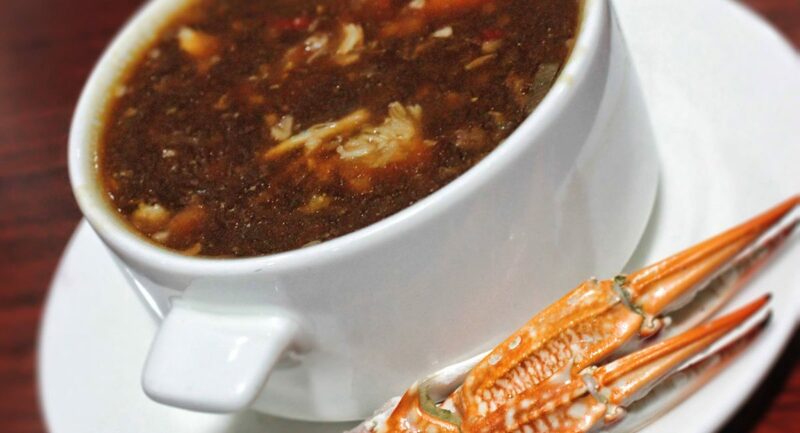 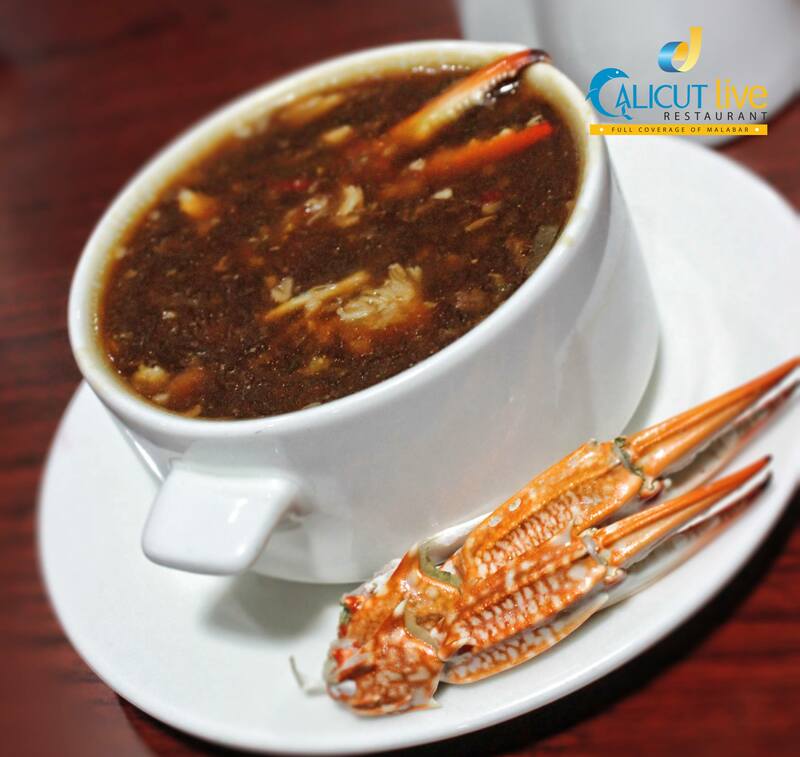 Fusion cuisine is a cuisine that combines elements of different culinary traditions. 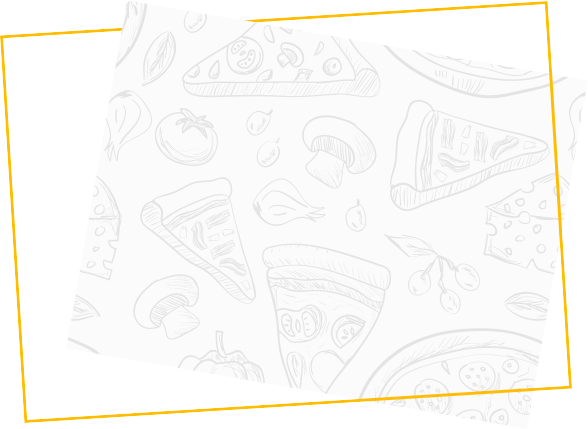 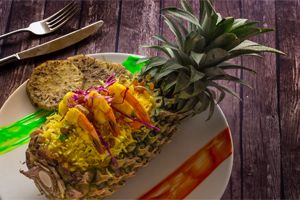 The way to a peron’s heart is much more than a loyalty program. 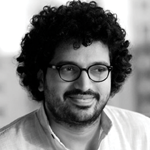 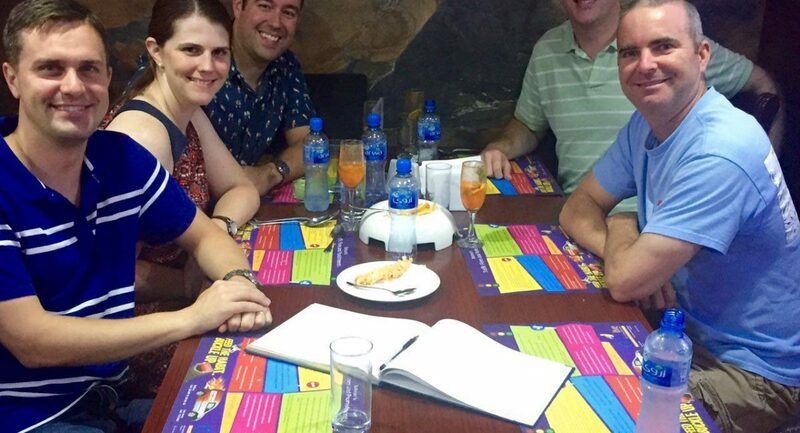 Making clients evangelists is about creating experiences worth talking about. 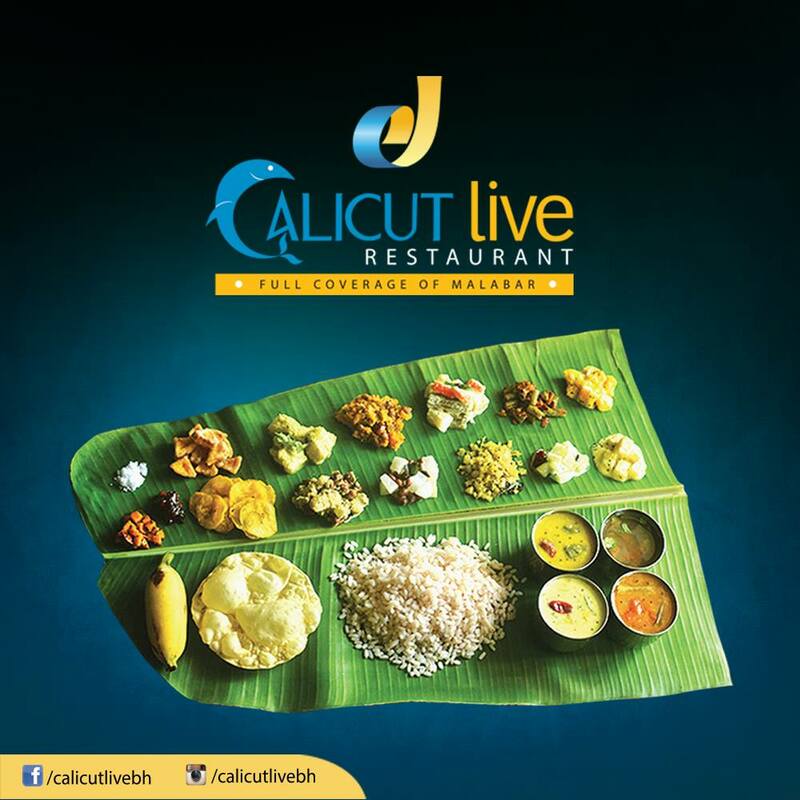 Hailing from the City of Spices and delicacies, Calicut, two brothers decides to create an extraordinary culture to the South Indian cuisine. 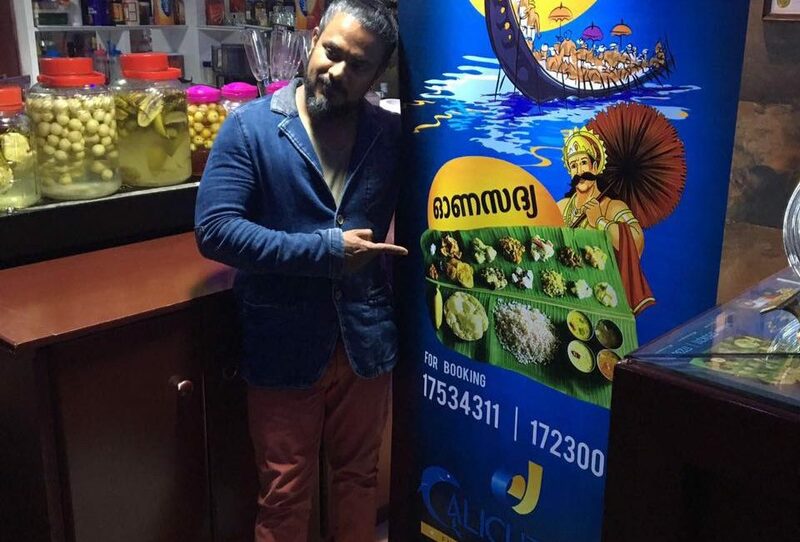 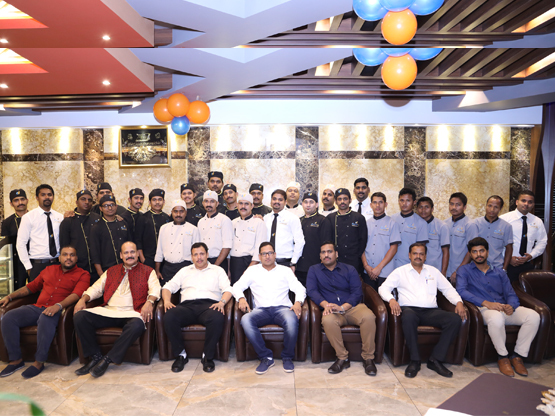 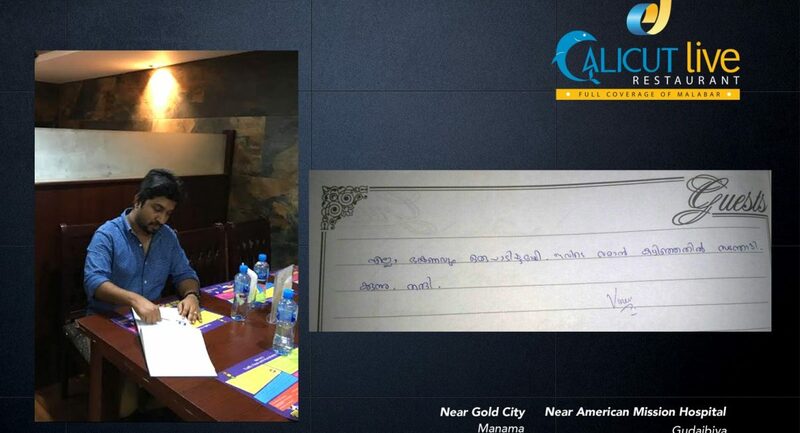 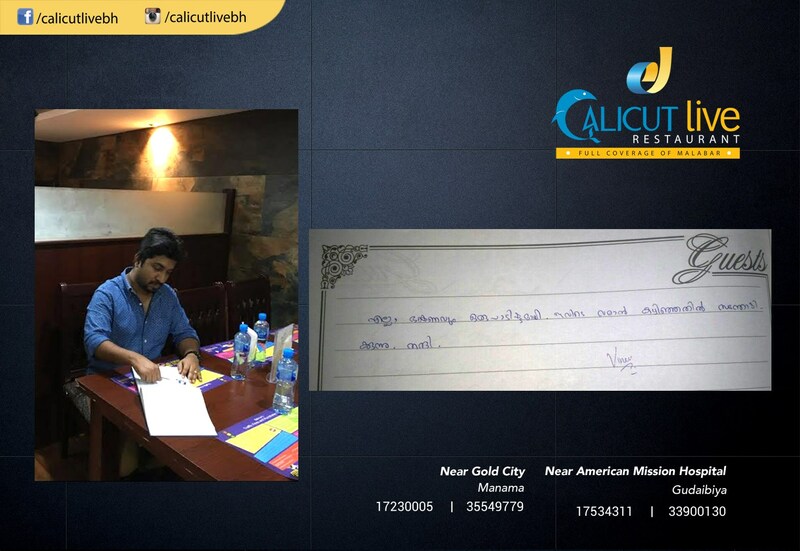 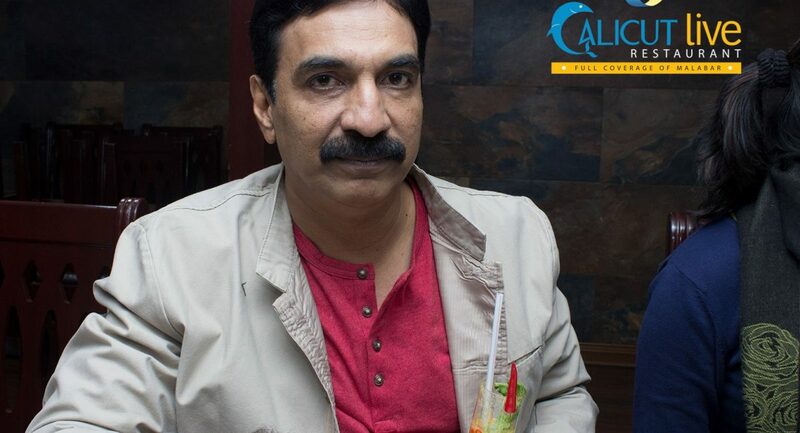 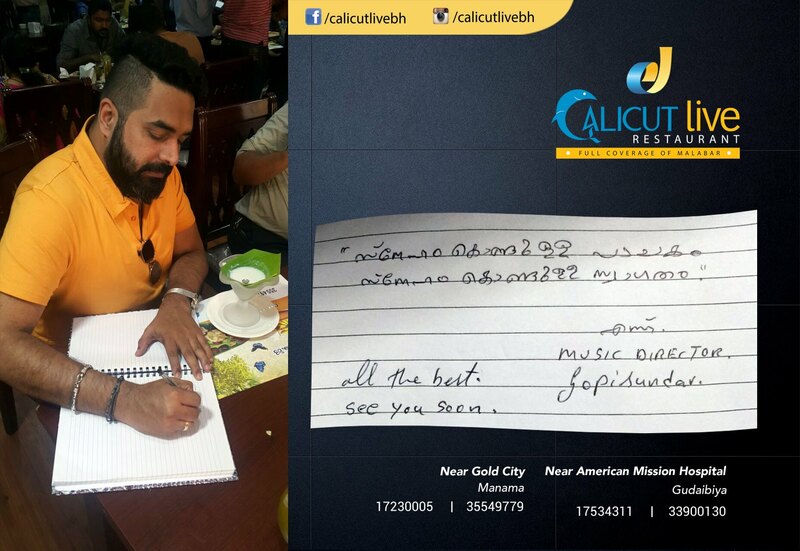 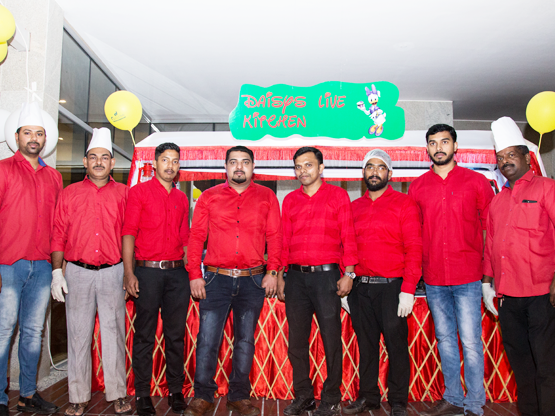 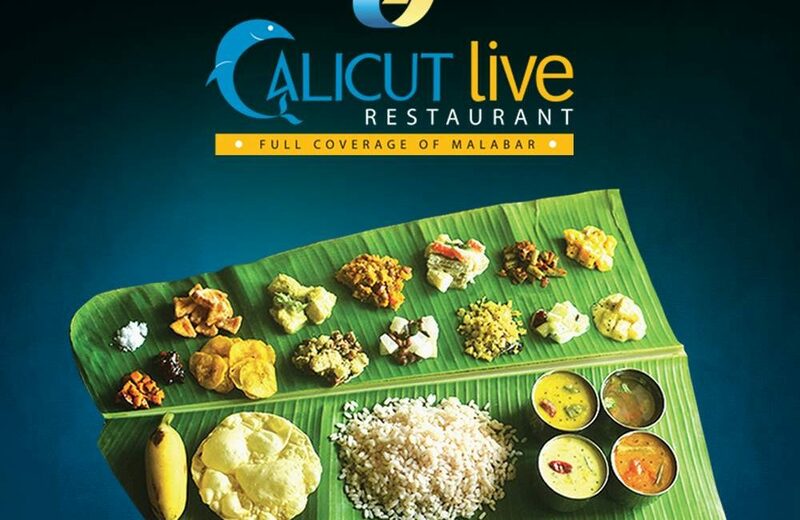 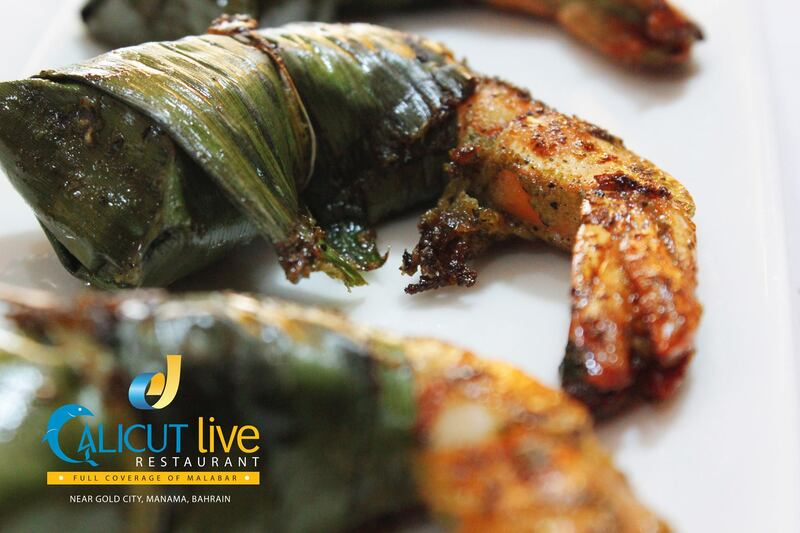 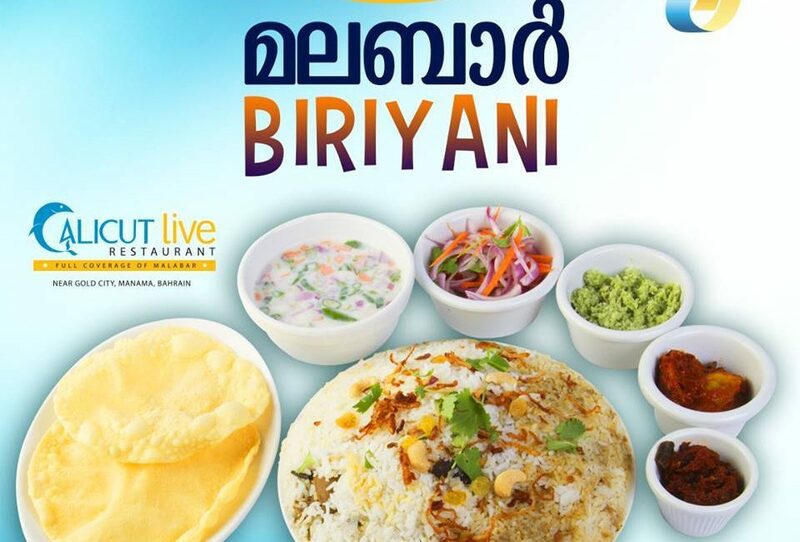 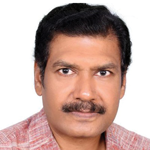 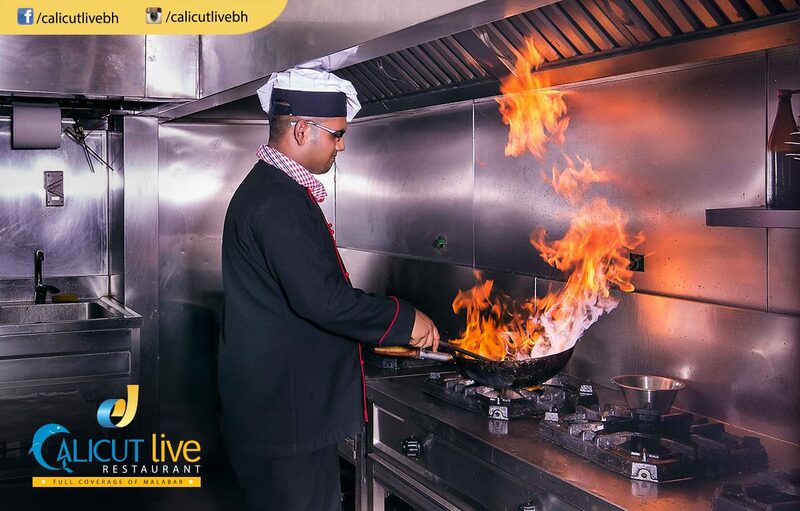 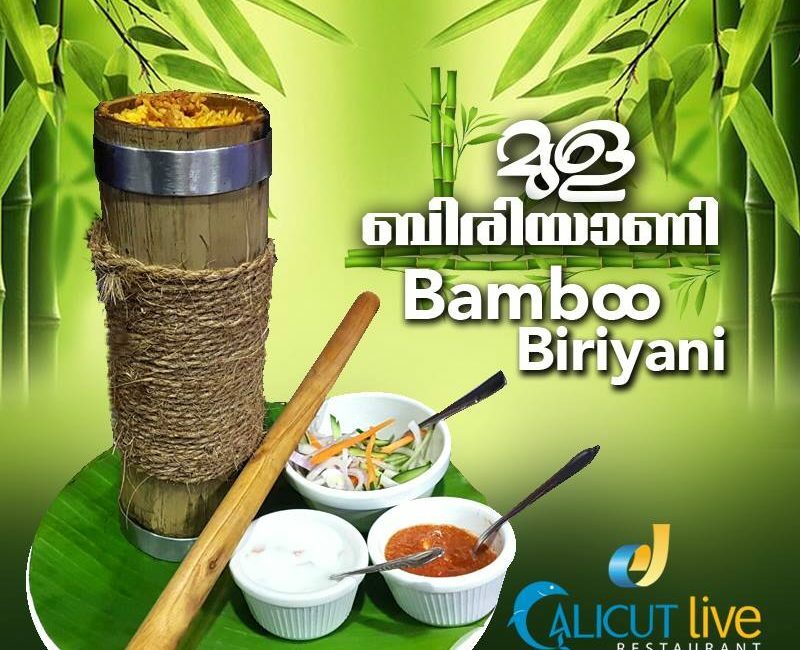 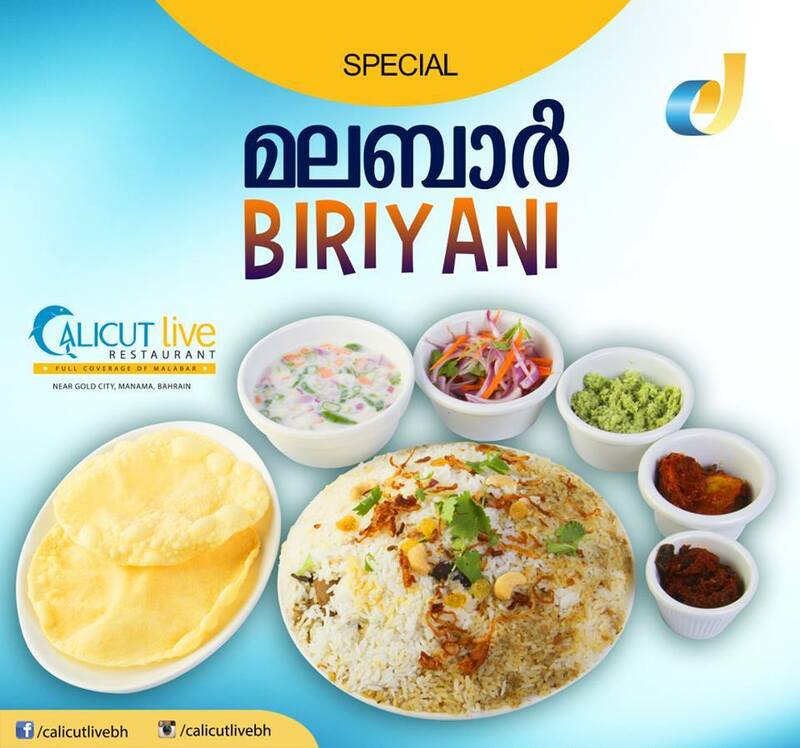 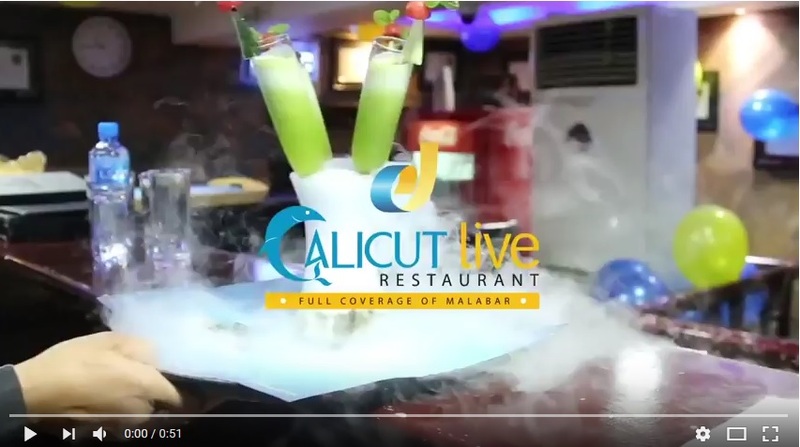 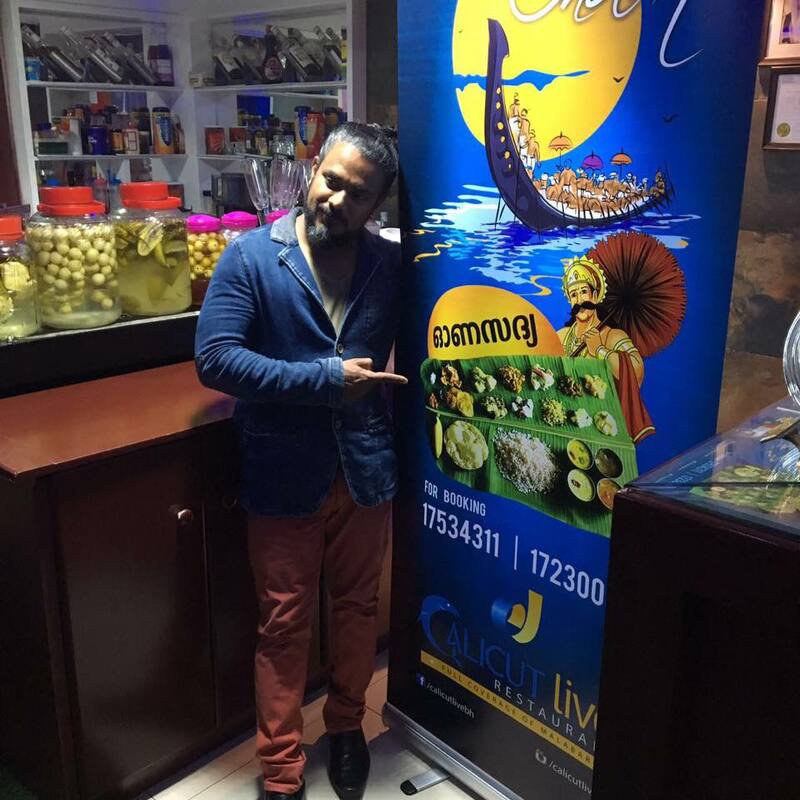 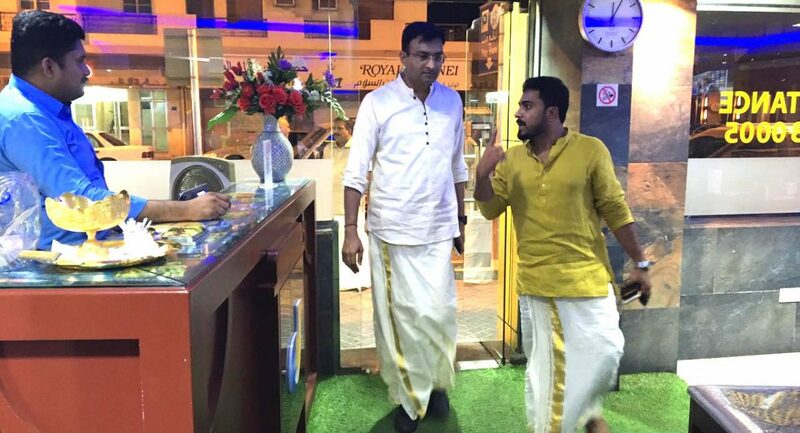 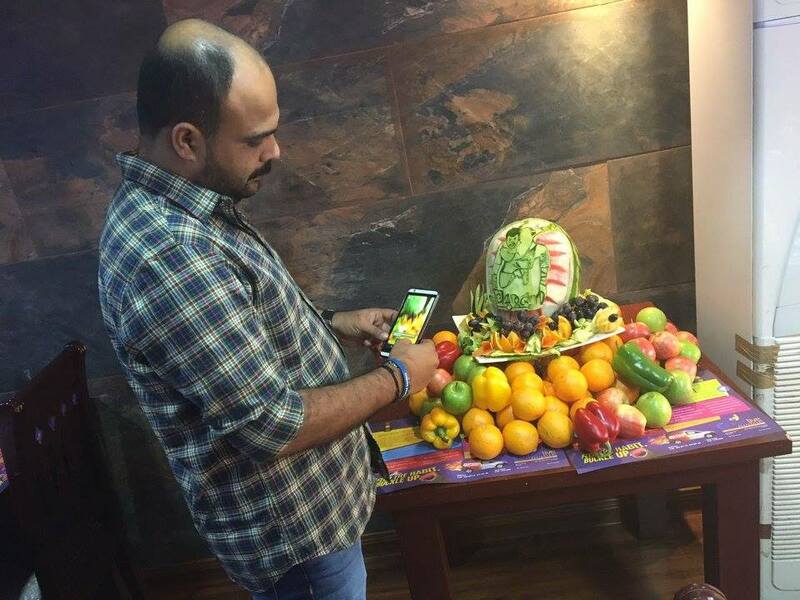 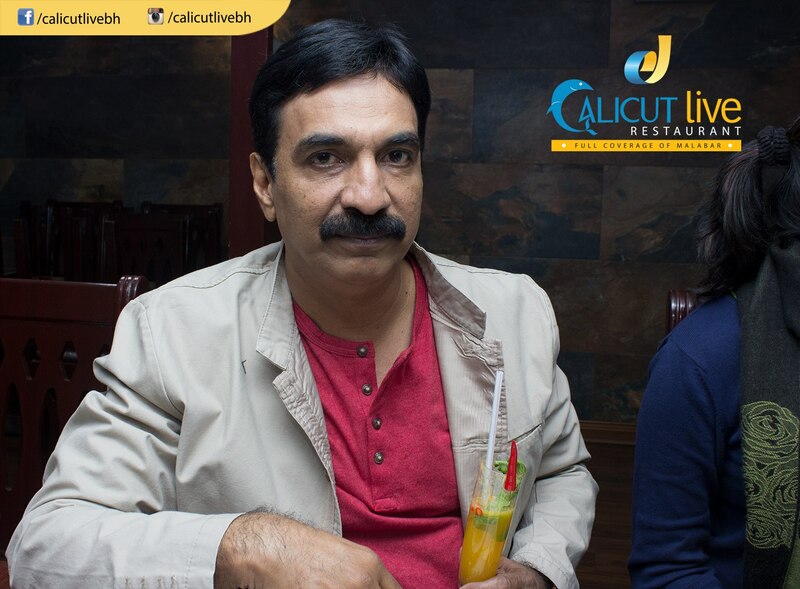 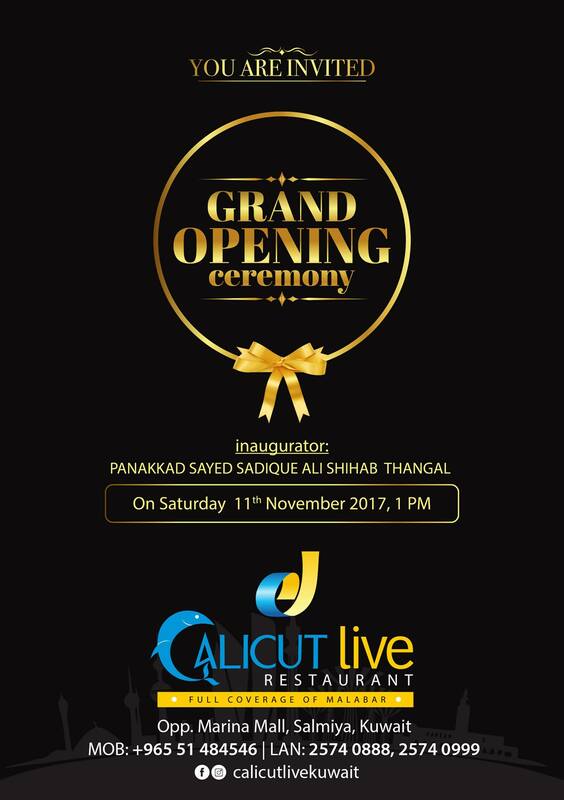 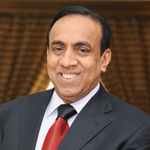 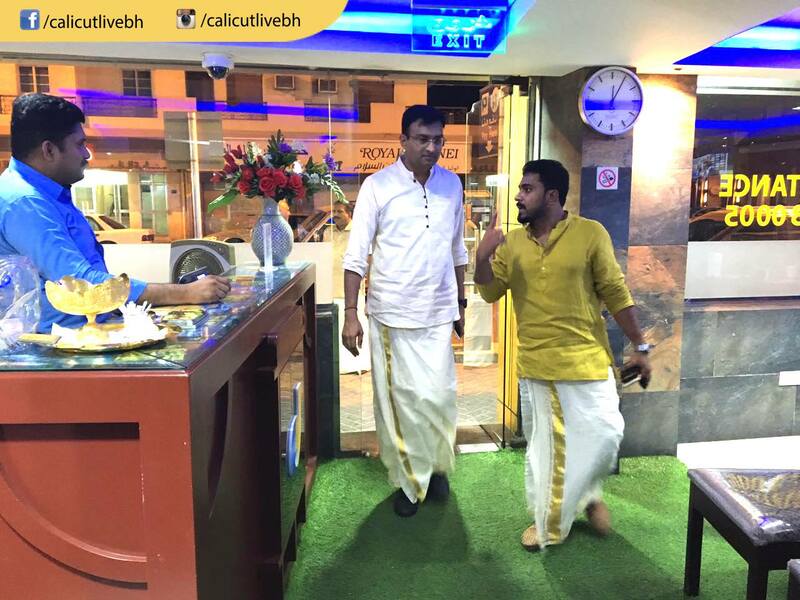 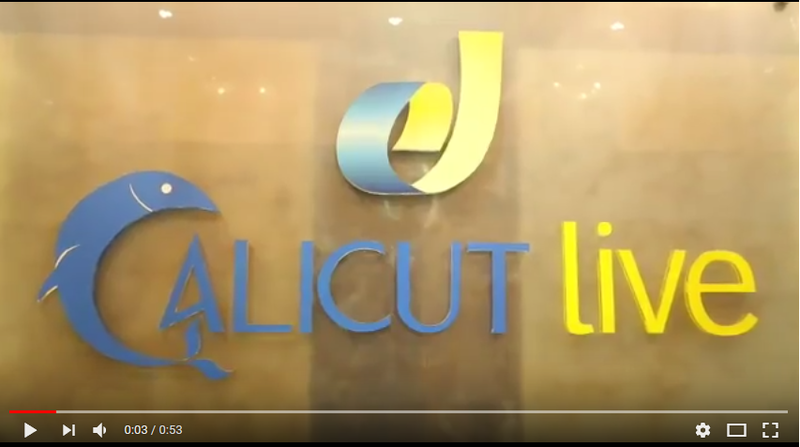 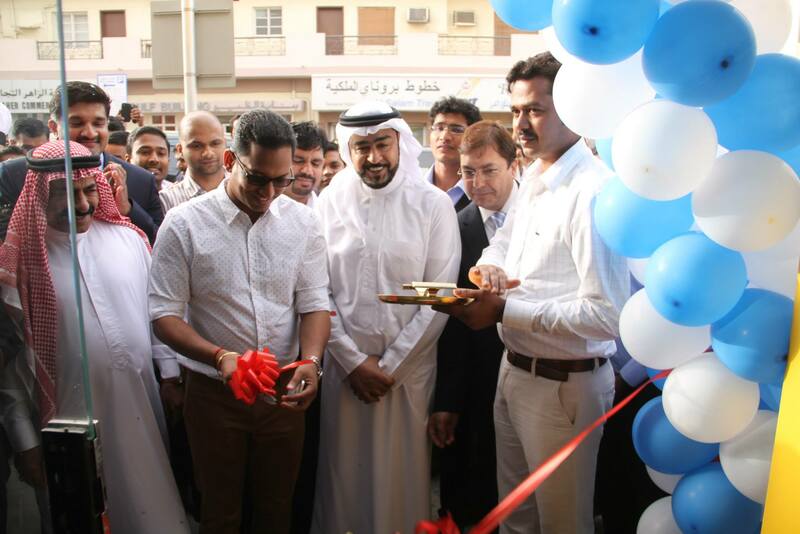 Mr. Krishana Kumar & his brother, Mr. Jijin Das, launches Calicut Live Restaurant on 20th Feb, 2015 at Manama.Calicut Live restaurant has been the attestation of Malabar’s traditional food custom. 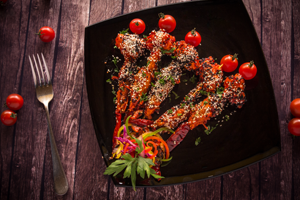 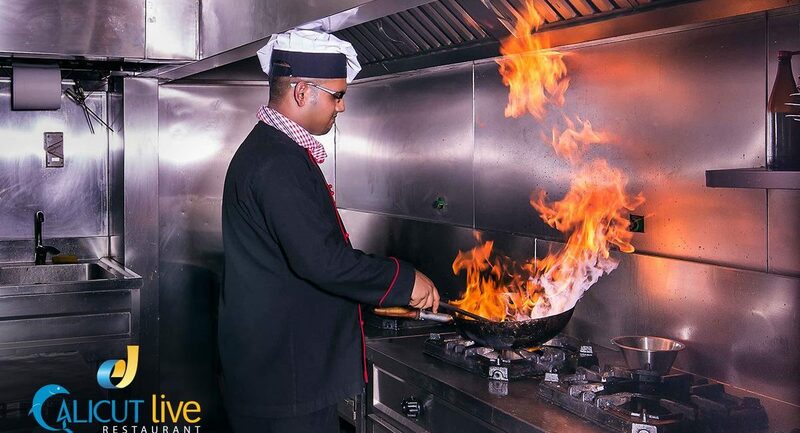 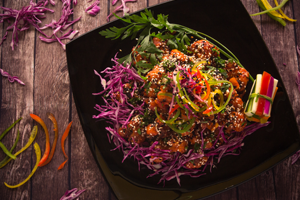 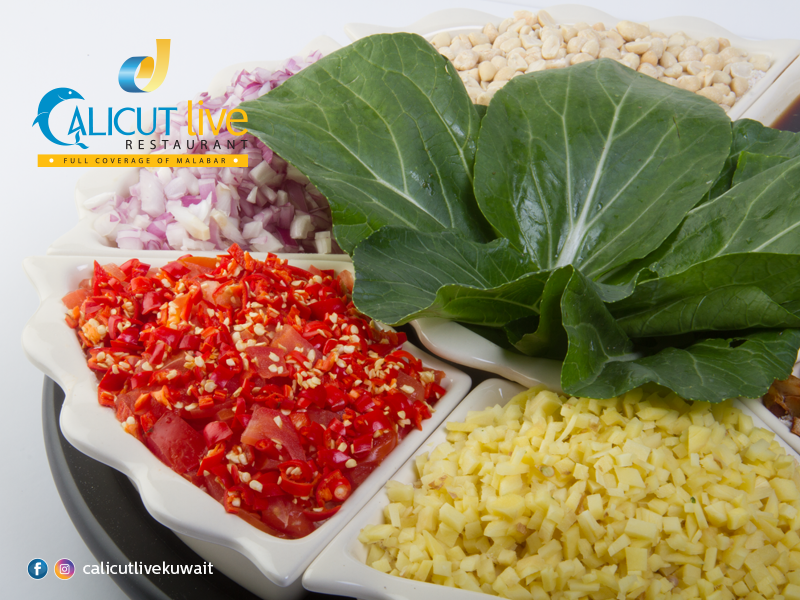 The diversified and vibrant concentration in fusion restaurant style brings a new food culture in Bahrain & Kuwait. 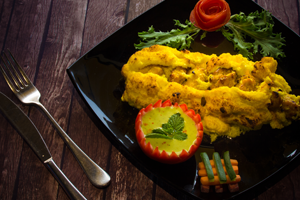 Fusion cuisine is a cuisine that combines elements of different culinary traditions. 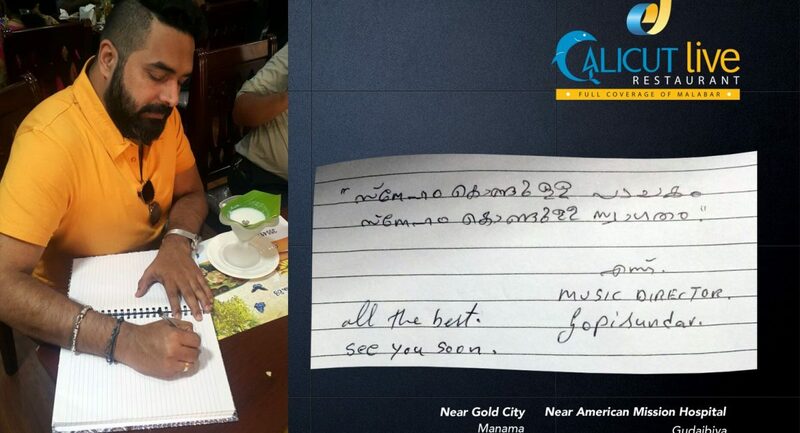 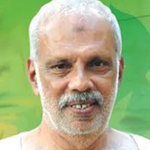 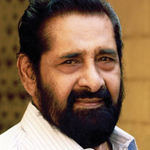 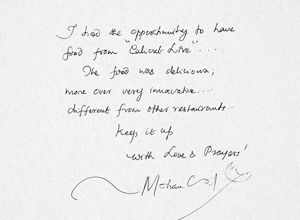 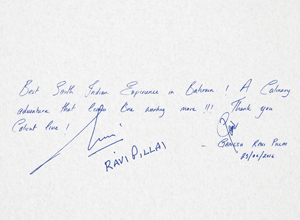 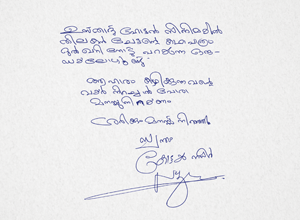 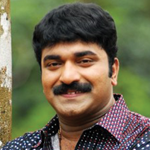 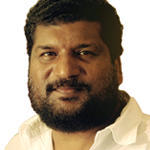 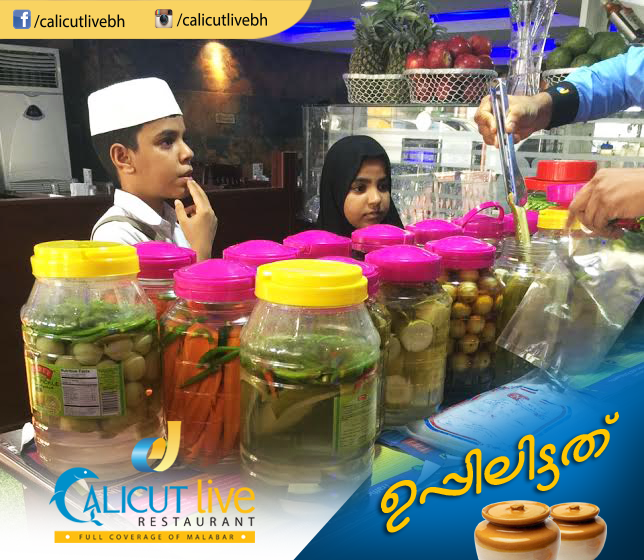 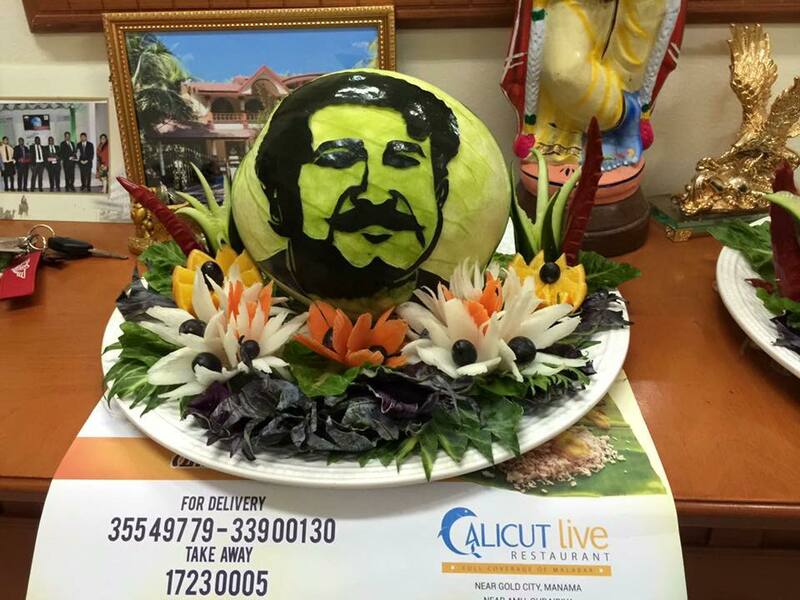 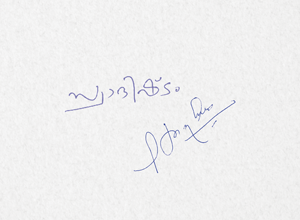 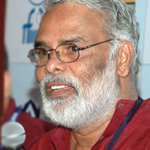 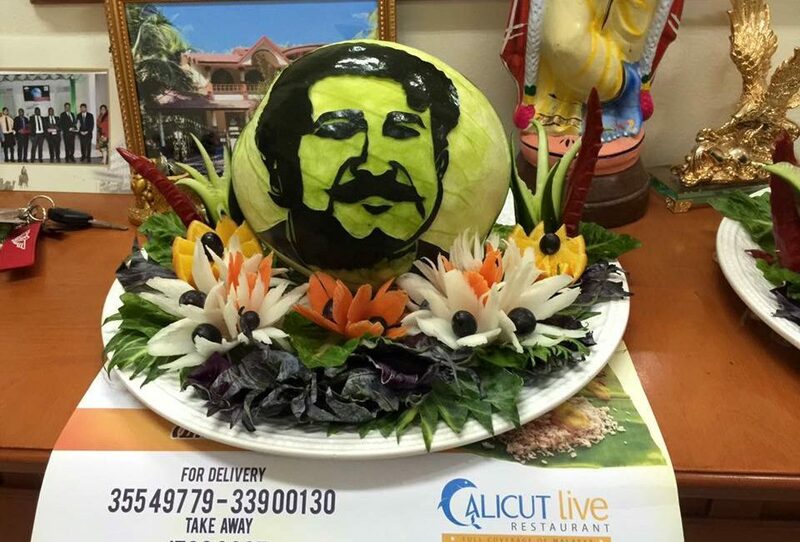 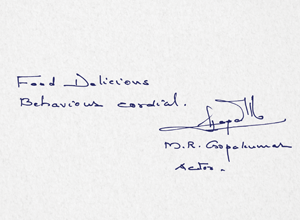 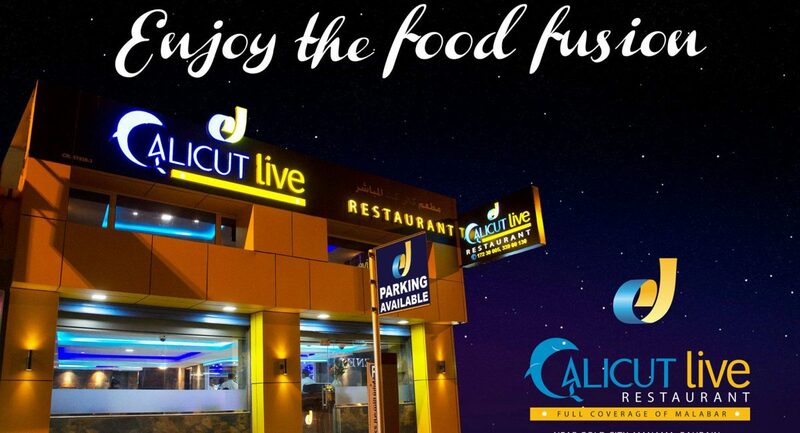 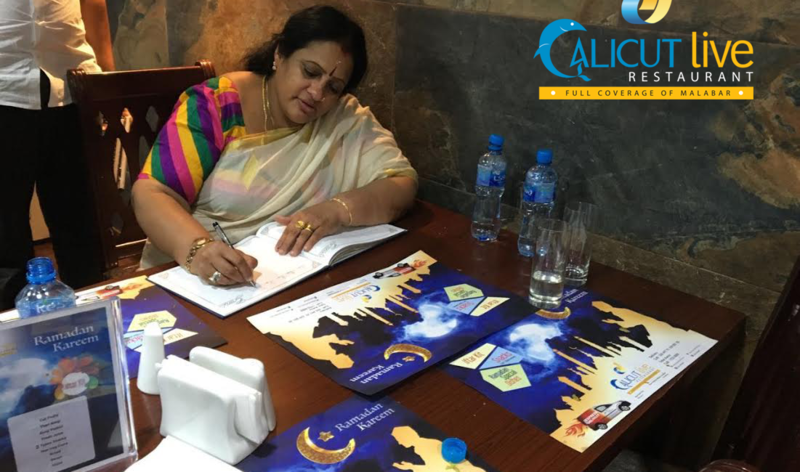 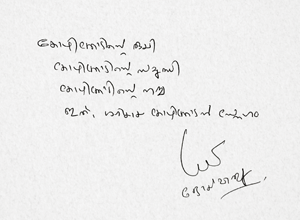 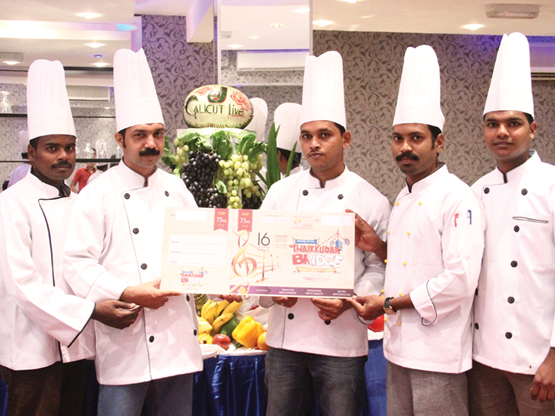 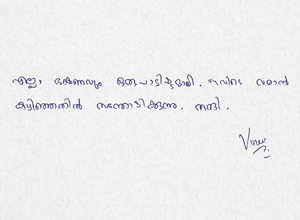 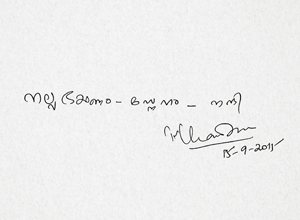 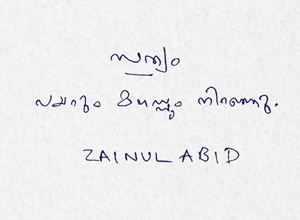 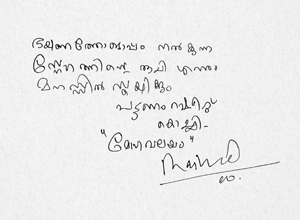 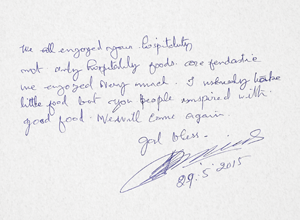 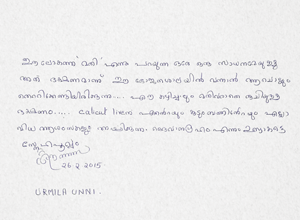 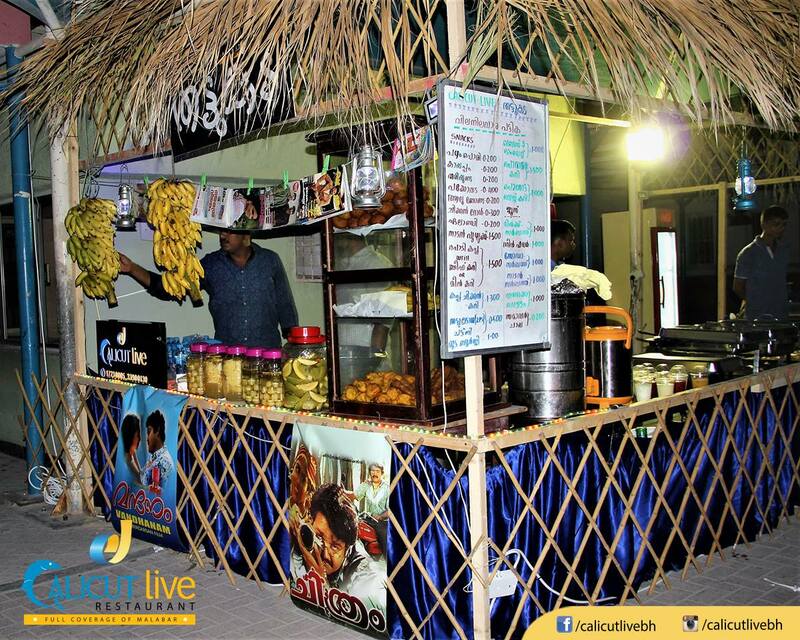 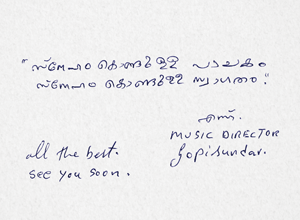 With the various food fusion, Calicut Live has earned great love and support from all food lovers around the globe. 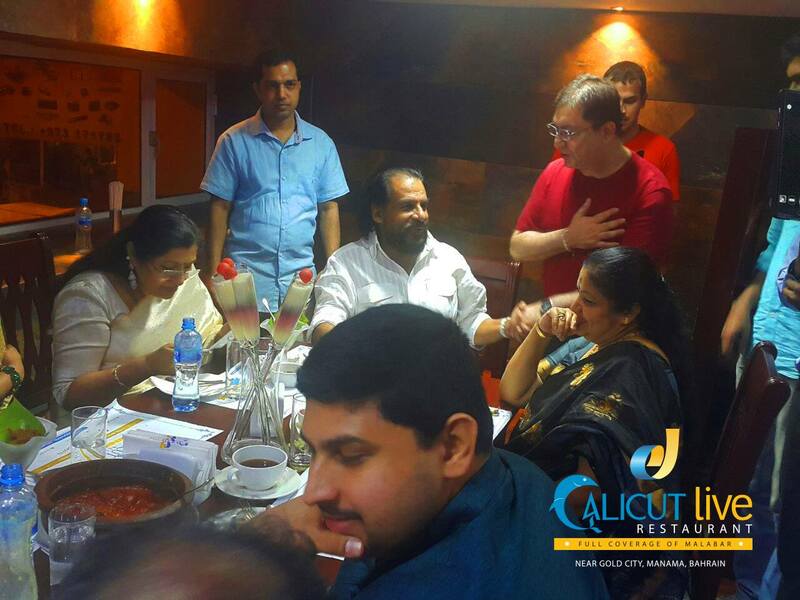 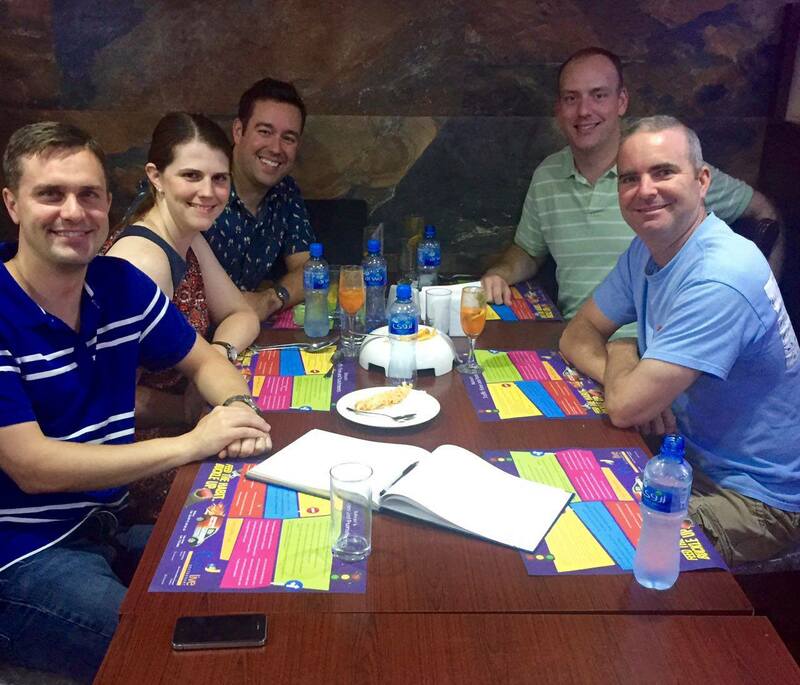 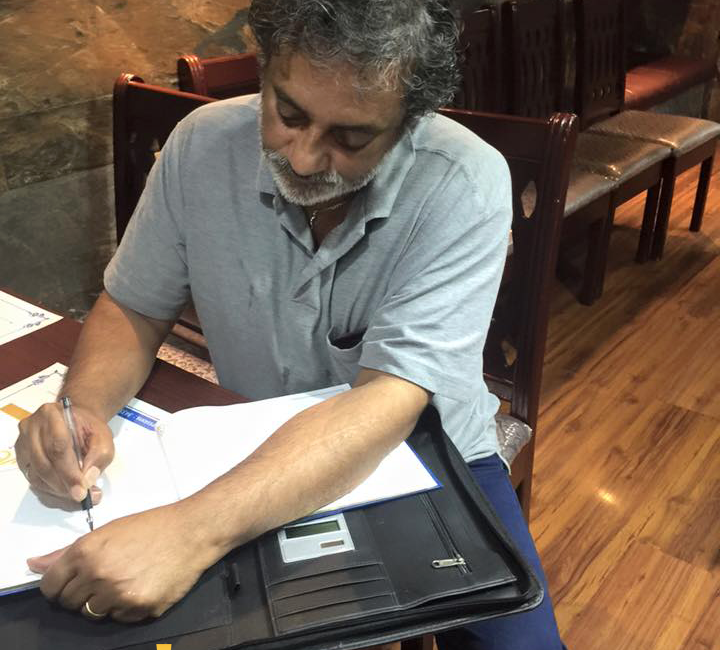 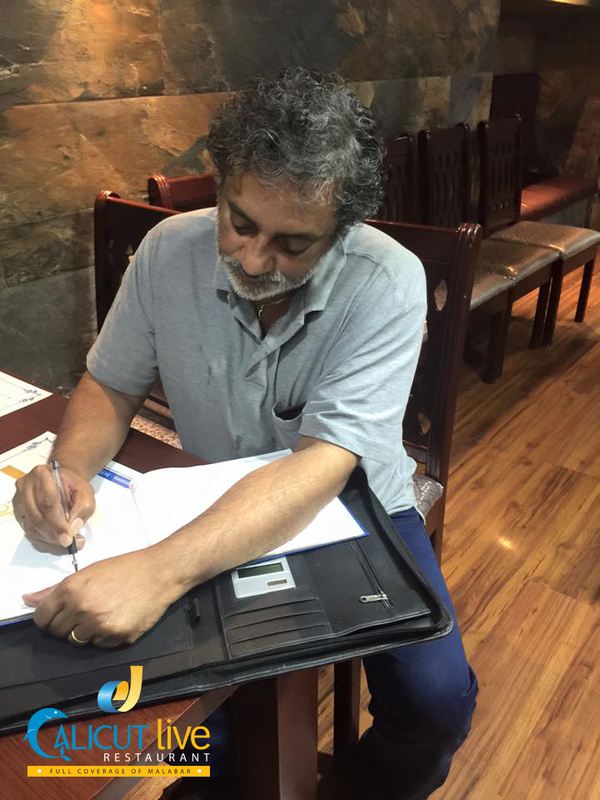 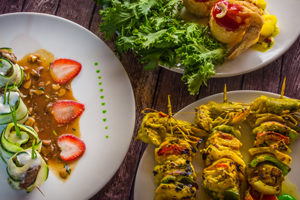 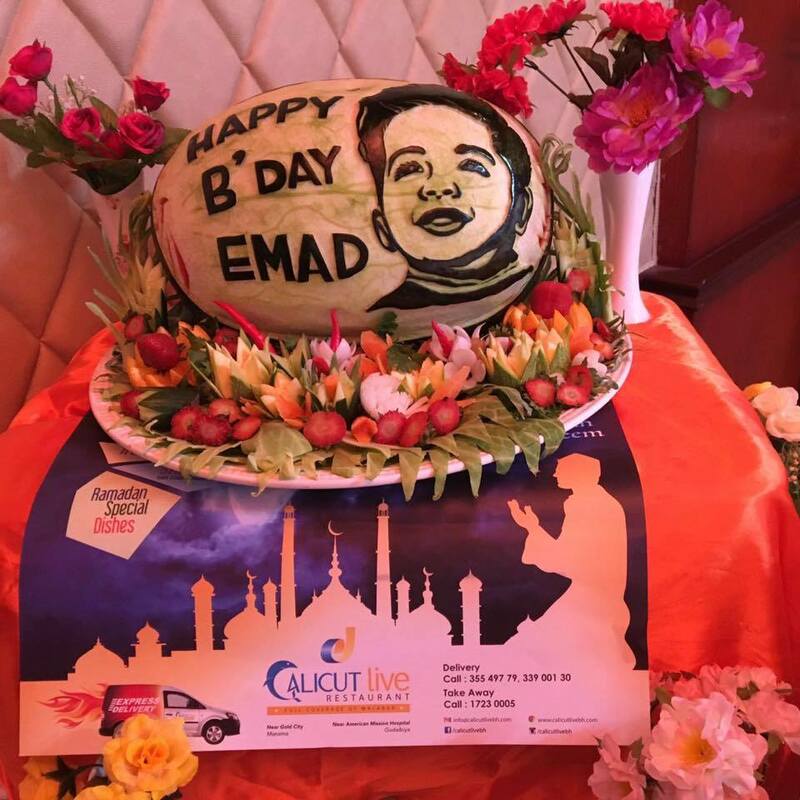 The food fusion being a multi cuisine, Calicut Live restaurant is visited by various kinds of nationalities. 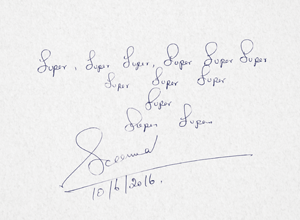 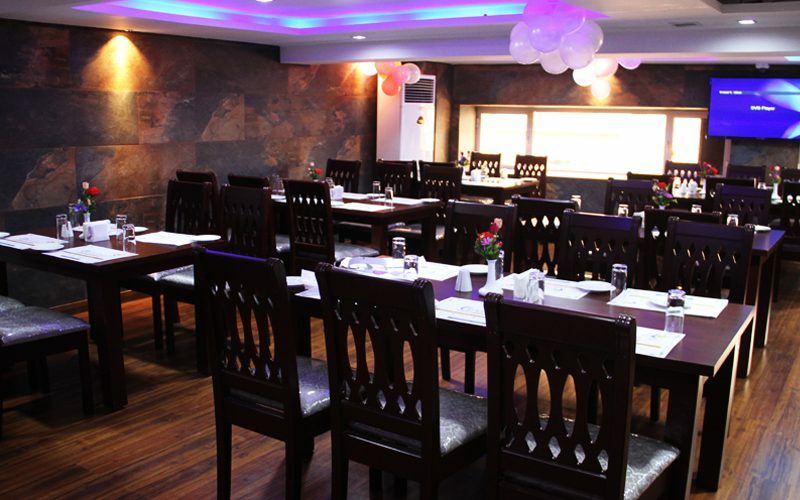 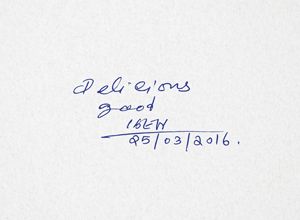 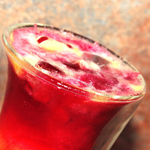 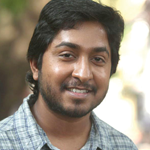 This heart-warming restaurant is greatly known for their hospitality as well. 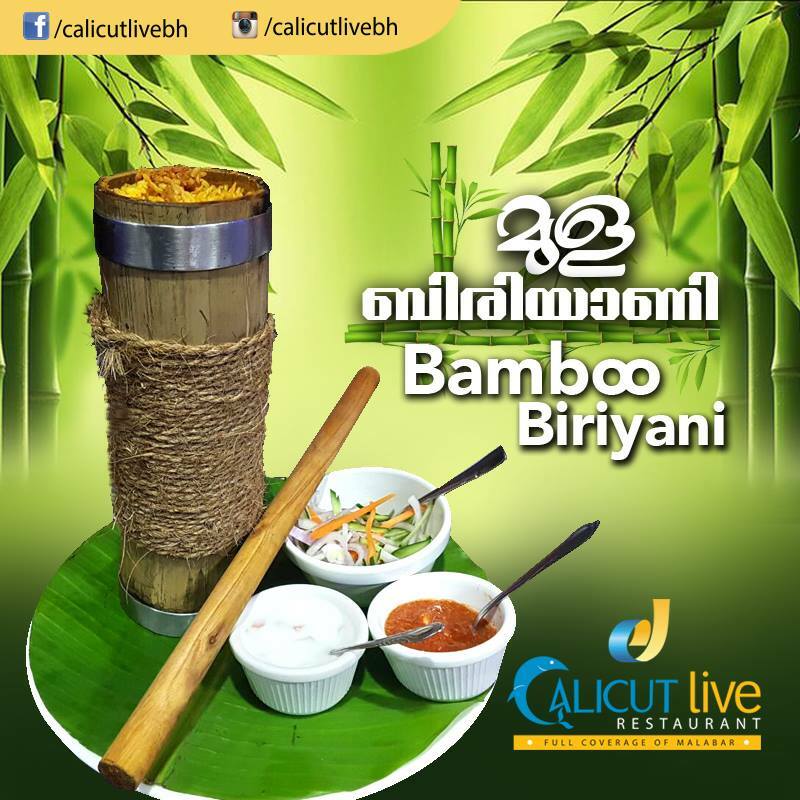 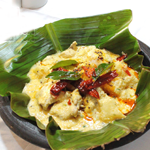 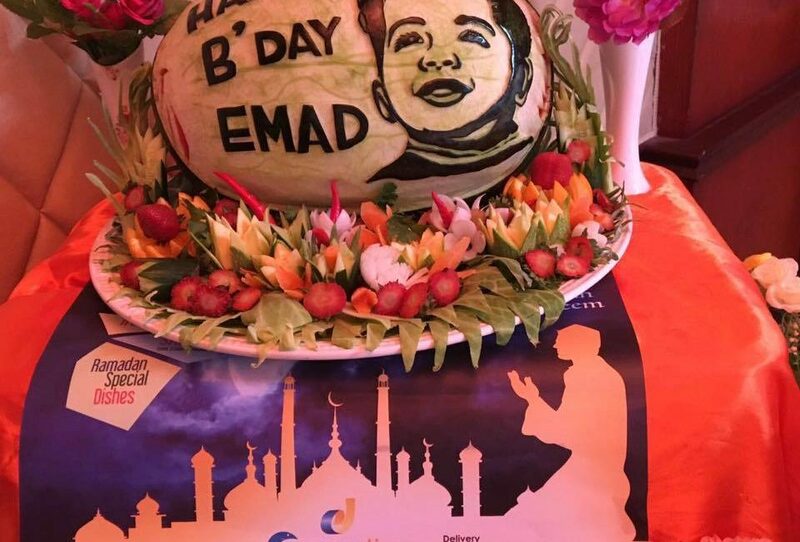 Bamboo Biryani has grown to be one of the favorite dishes amongst the Arab culture. 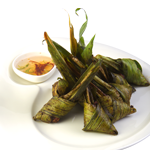 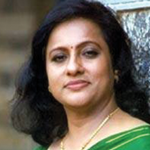 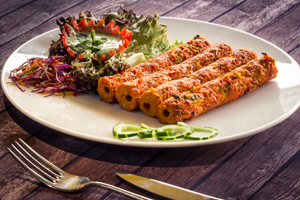 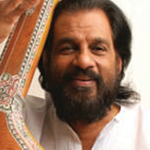 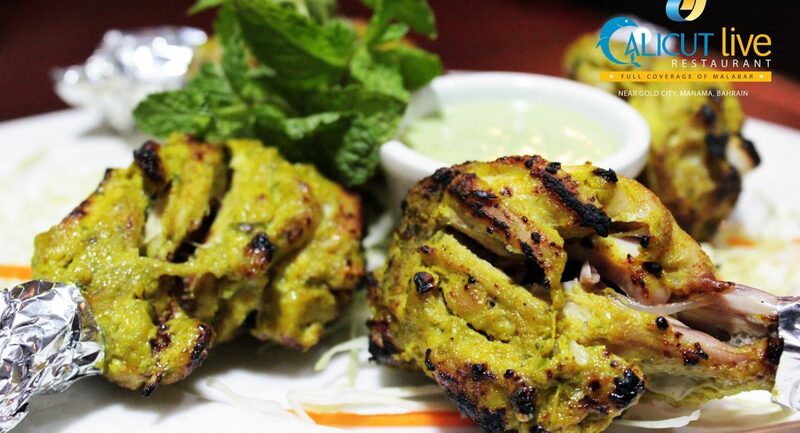 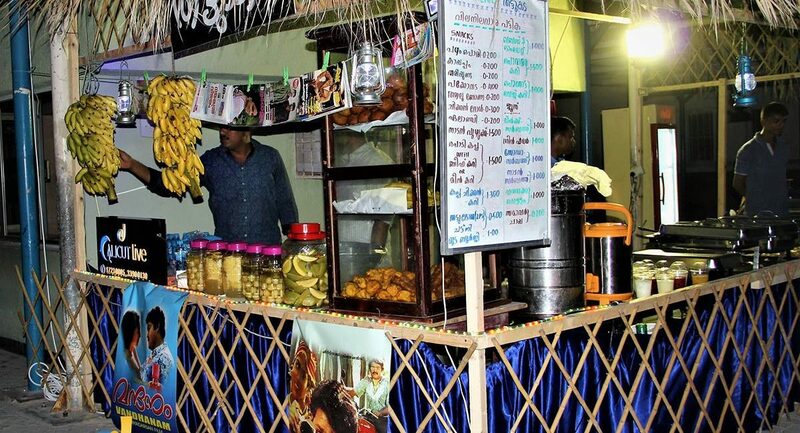 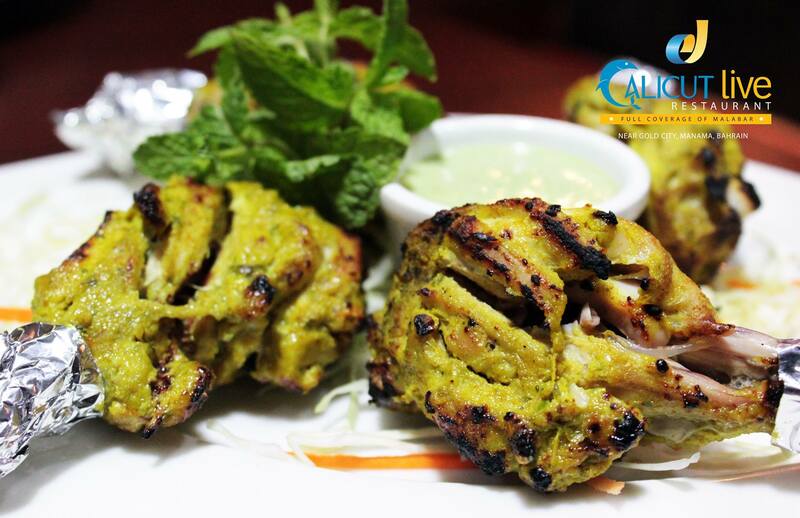 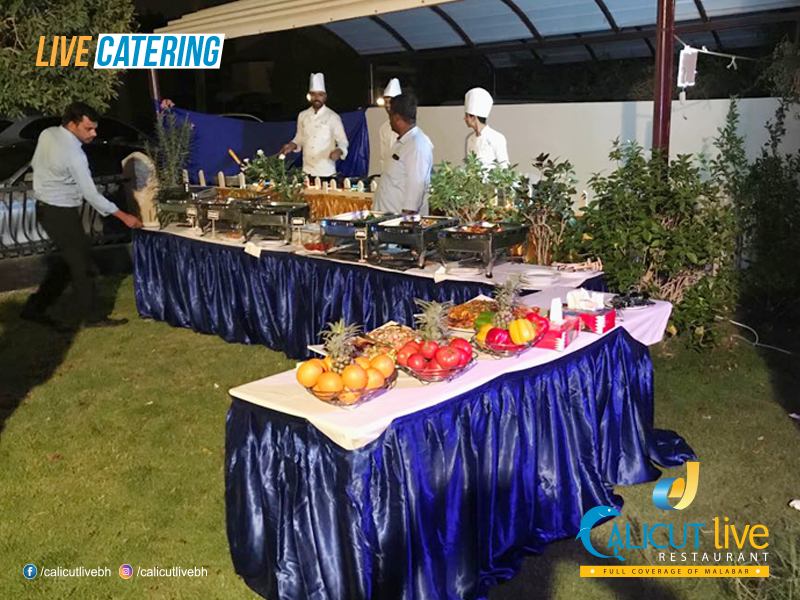 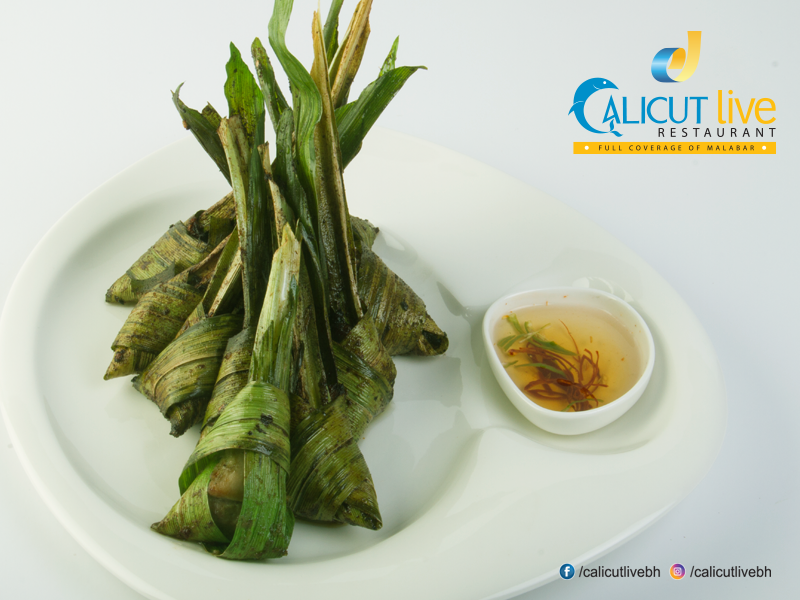 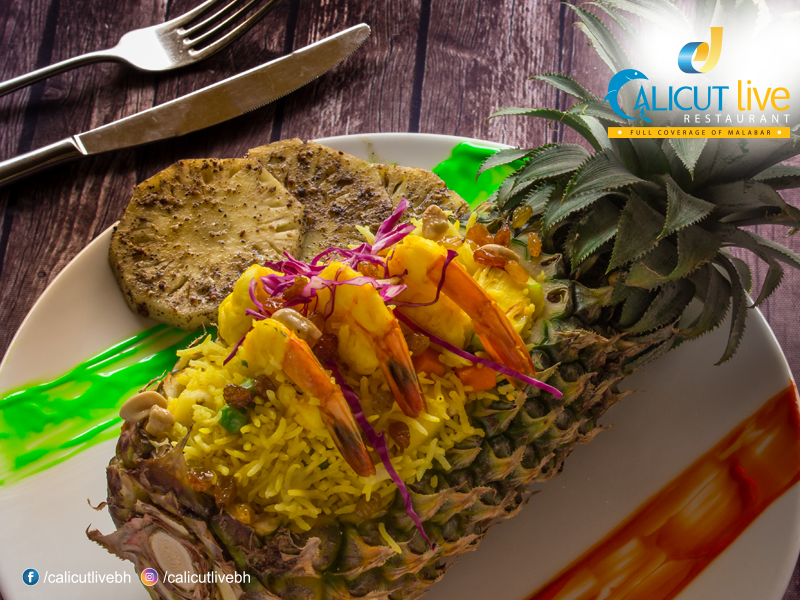 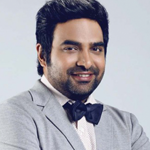 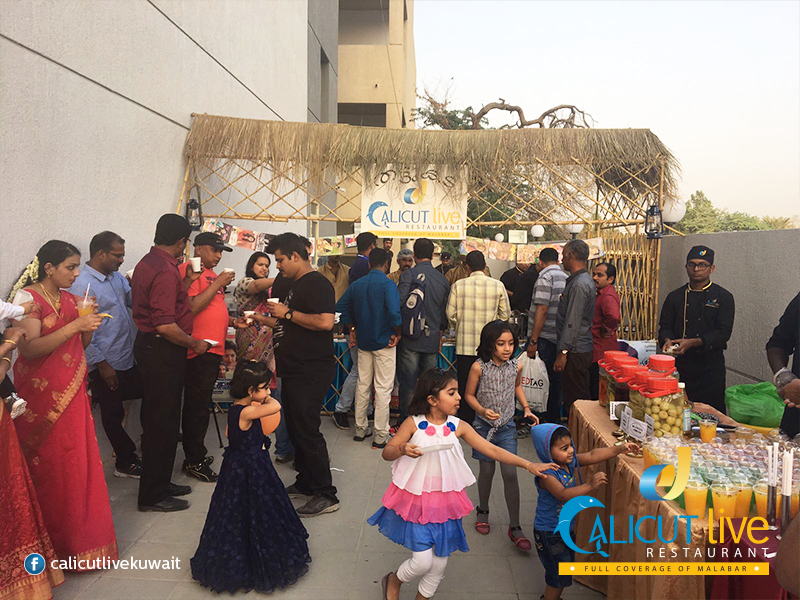 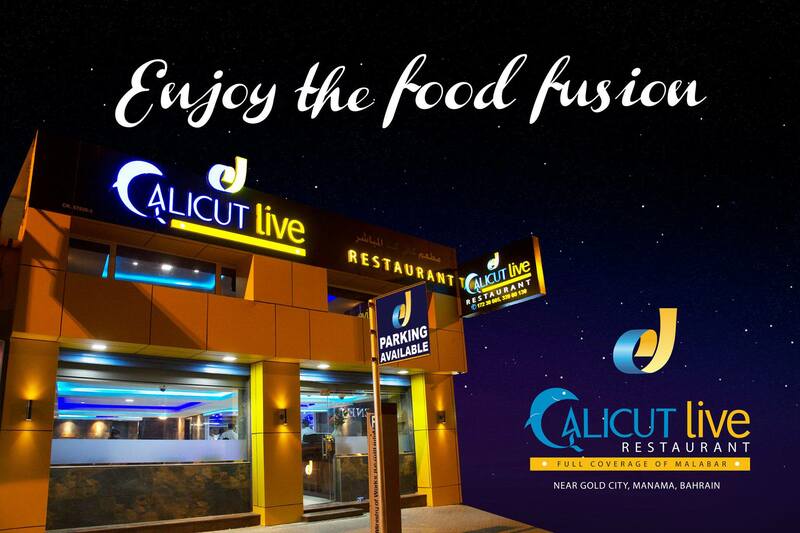 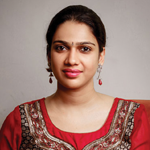 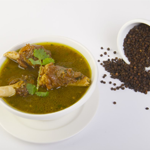 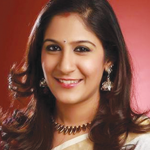 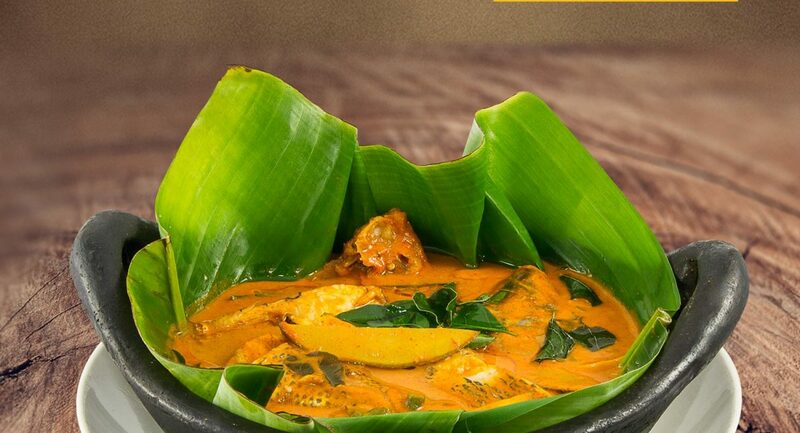 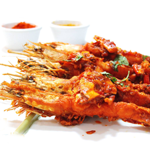 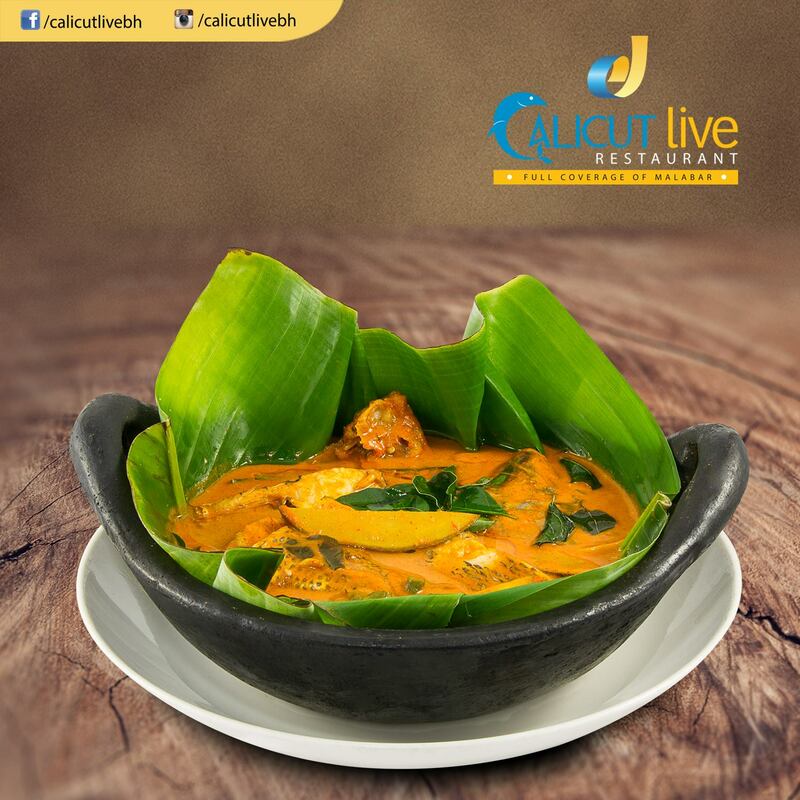 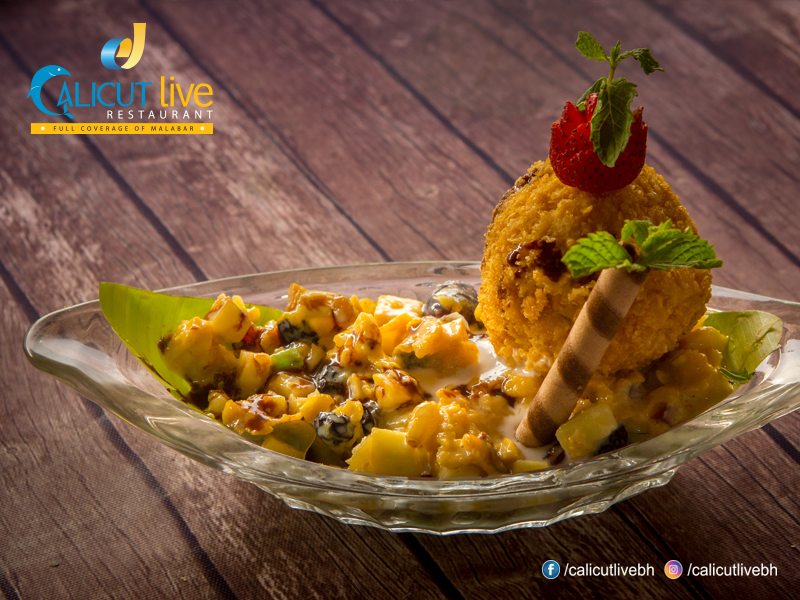 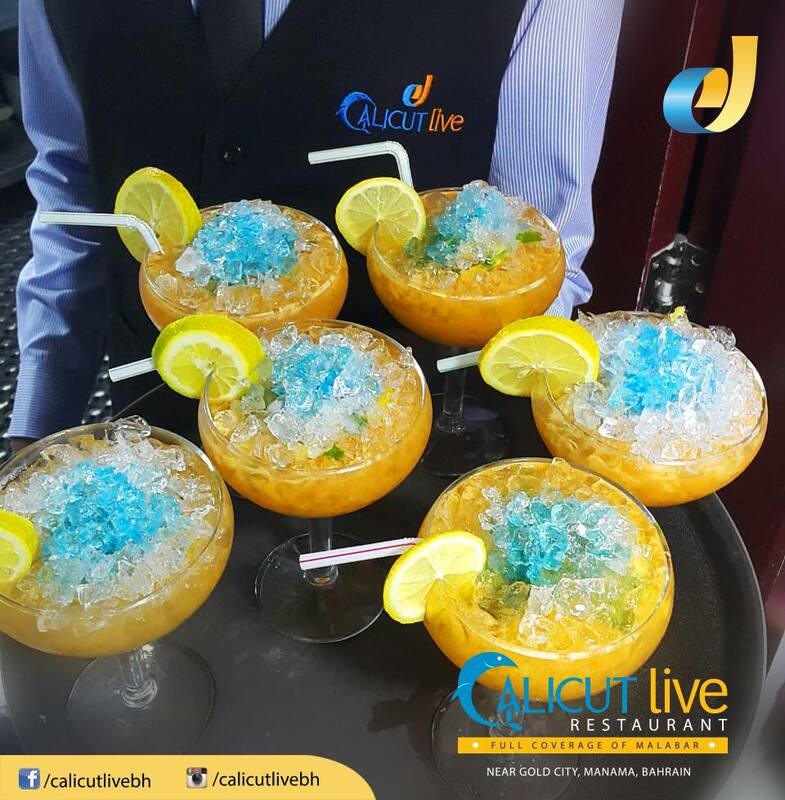 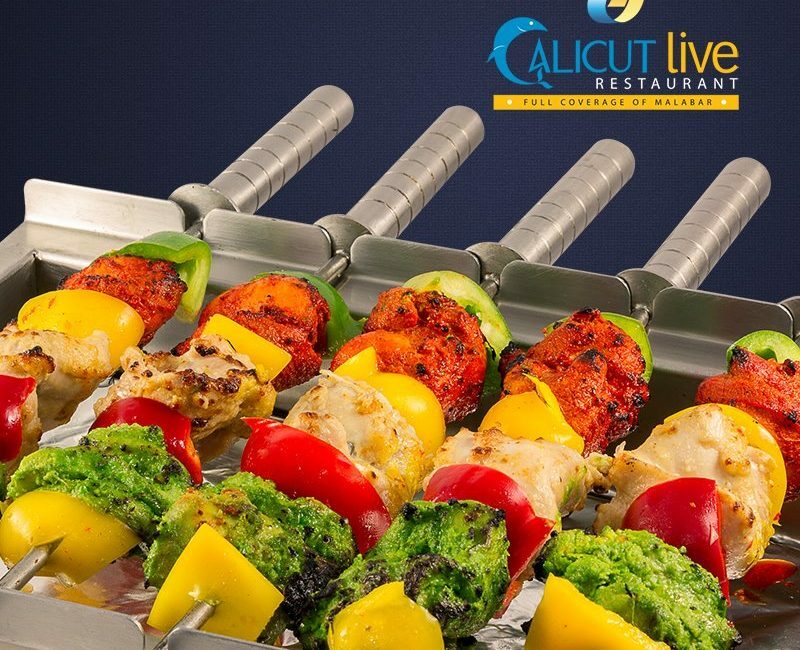 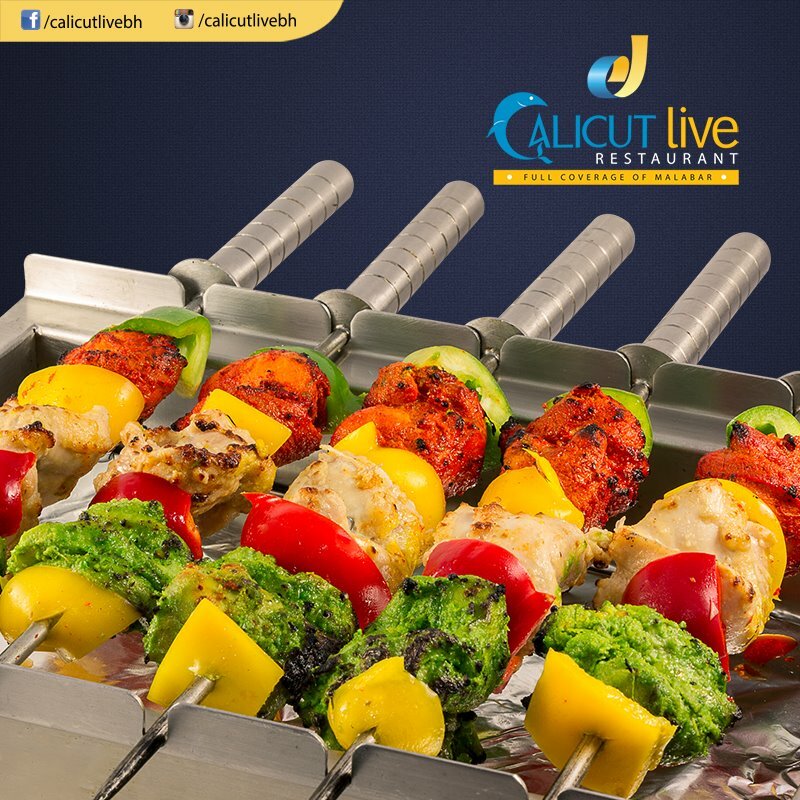 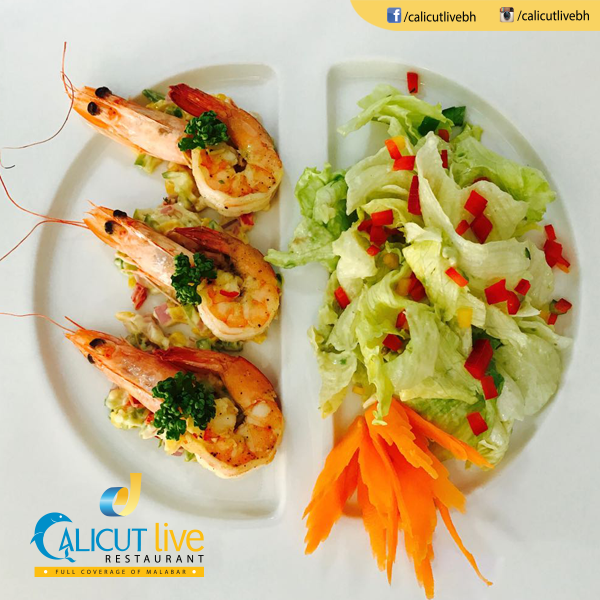 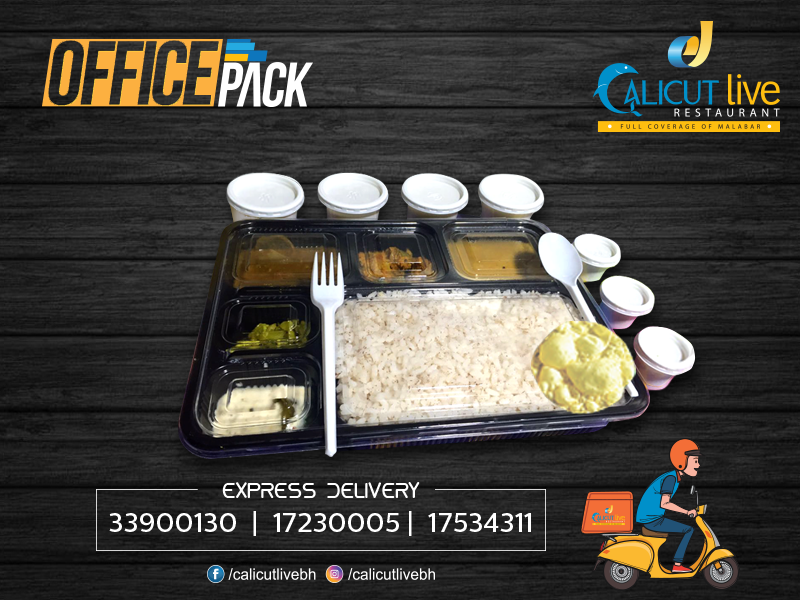 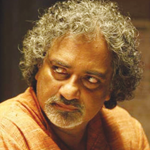 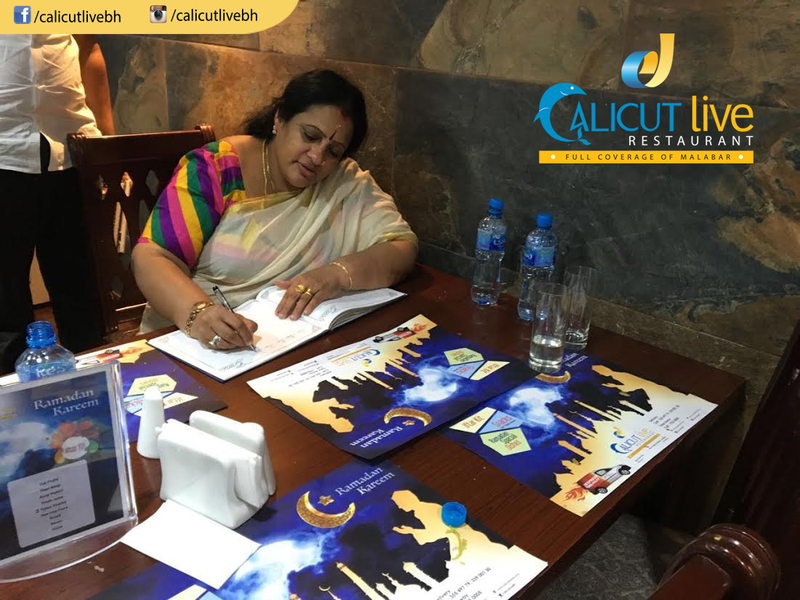 The food fusion cuisine has swept away hearts and has had the food lovers wait for a satisfying meal from Calicut Live.